Come and learn skills for developing a new “growth heartset” in our teaching and learning. 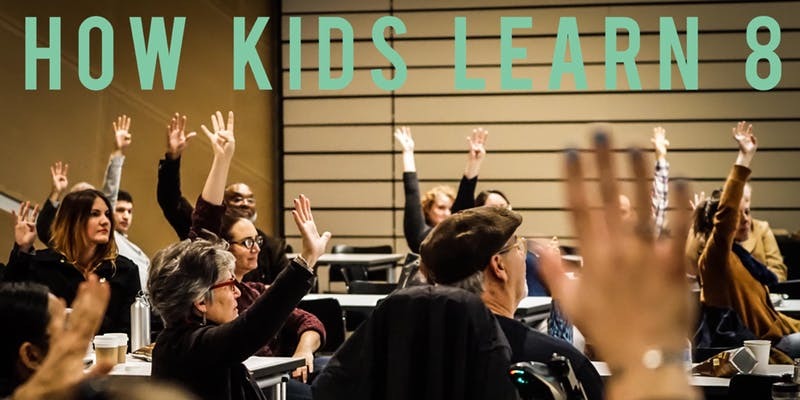 This interactive session focuses on shaping successful learning environments that thrive upon a foundation infused with caring, connectivity, and proven SEL practices. Based on EduCare’s field-tested ACE Program that has reached nearly 50,000 students in the U.S. and internationally, participants learn and practice heart-centered strategies for teaching students’ self-awareness (mindfulness), emotional self-management, relationship-building, and wise decision-making skills. Included is an introduction to EduCare’s “8 Heartset Teaching & Learning Skills”. The HKL VIII conference theme is Making Change: Youth Activism, Technology, and New Research. Featured speakers and workshop leaders include OUSD Superintendent Kyla Johnson-Trammel, researchers Milbrey McLaughlin and Deborah Vandell, LA's BEST President and CEO Eric Gurna, and local youth and adult voices that are leading youth activism and civic engagement including Kids First Oakland and Youth Together. Use promo code FRIEND for a discount on admission.